Leduc Physio - Physical Therapy and Massage Therapy ServicesPhysiotherapyCar AccidentsDonJoy Braces are 10% Off! All DonJoy braces are 10% off this month at Leduc Physio! Braces can support instabilities and decrease pain for different joints and cases. 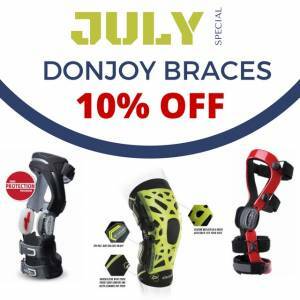 Check out our latest blog on knee bracing HERE. If you have any questions, or would like some more information on braces send us an email.